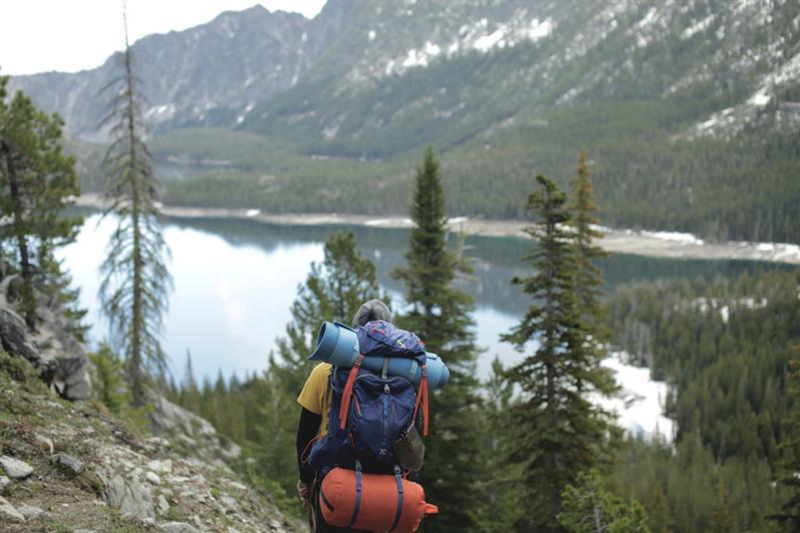 The Enchantments is a backpackers dream. It's one of the best routes in the nation. 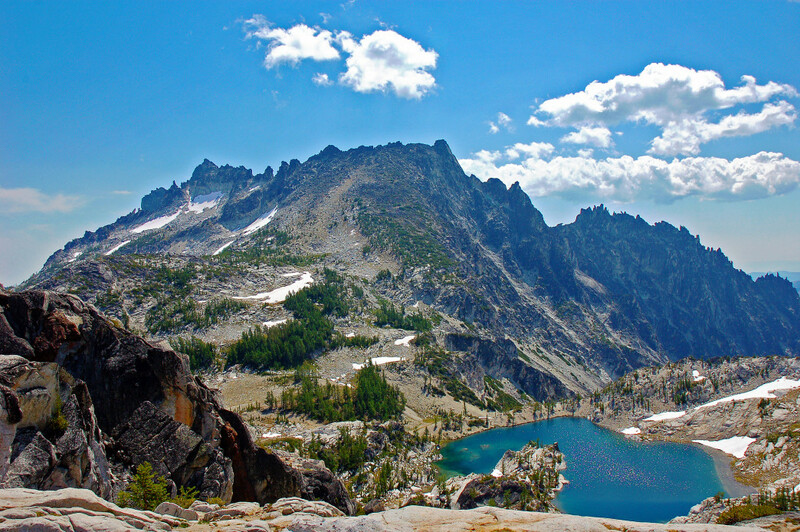 As the name implies, the Enchantments – an area within the Alpine Lakes Wilderness, bounded by the Stuart Mountain Range – are pure magic. With sparkling blue-green alpine lakes, granite peaks, waterfalls, and mountain vistas, the whole region abounds with jarring natural beauty; some of the most inspiring scenery in the Pacific Northwest. 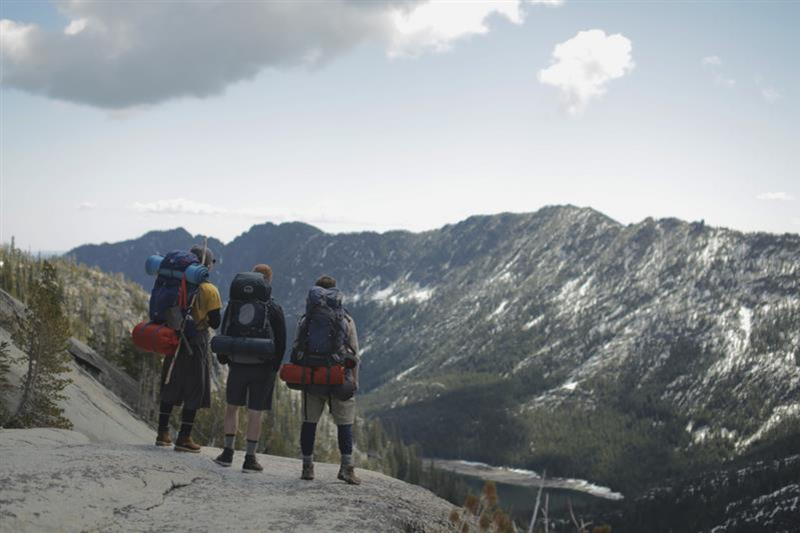 To see it in full, the 18 plus-mile trip across the entire basin, called the Enchantment Lakes Traverse, is one of the most epic backpacking trips in the county. 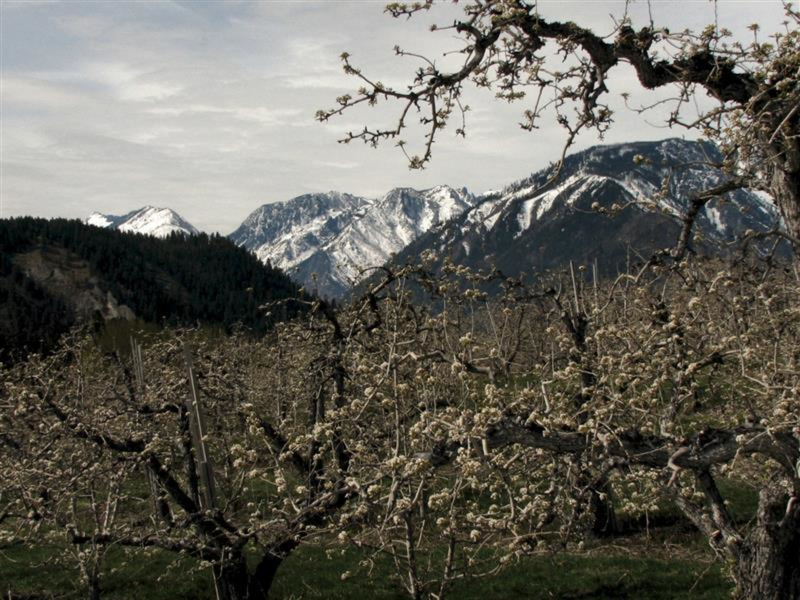 It is a little over two hours from Seattle; 15 miles southwest of Leavenworth. 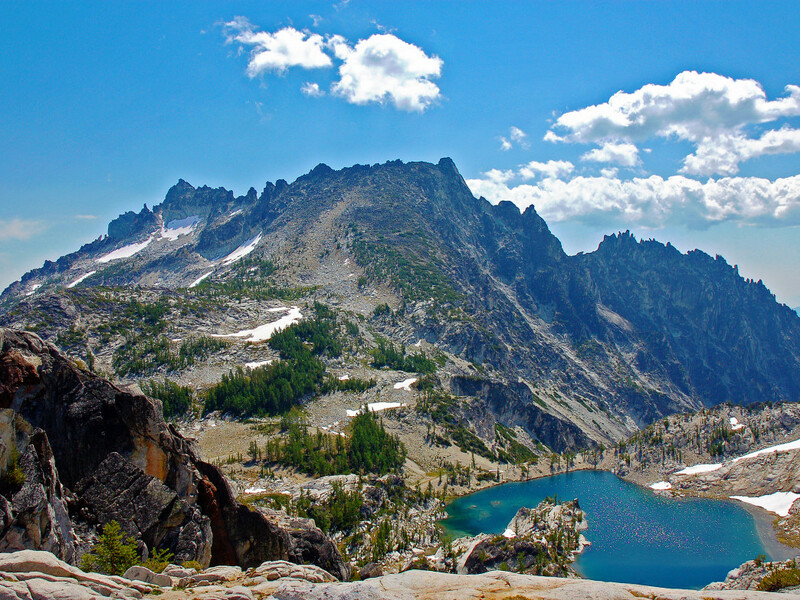 The Enchantments’ highlights are many. In fact, you could think of the whole trip as one big highlight itself. 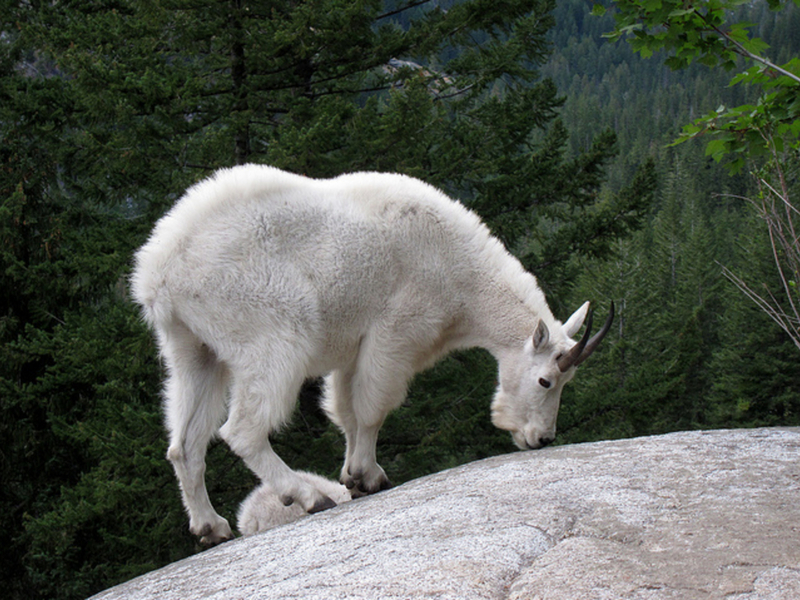 Views of peaks like Dragontail, Little Annapurna, and Colchuck; seeing mountain goats scamper across the trail; reveling in that wonderful victory after topping out over Aasgard Pass. 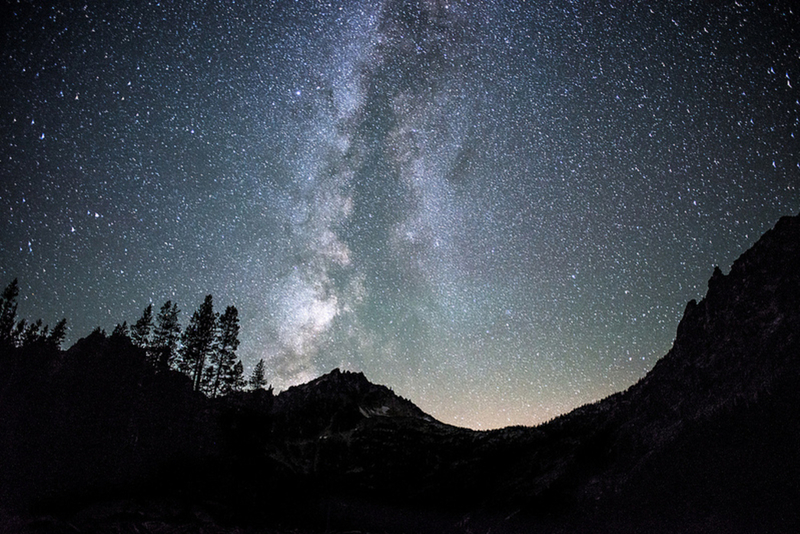 If planning a trip here, one of the first things you need to know is that the US Forest Service requires a special permit in order to camp overnight between June 15 and October 15. 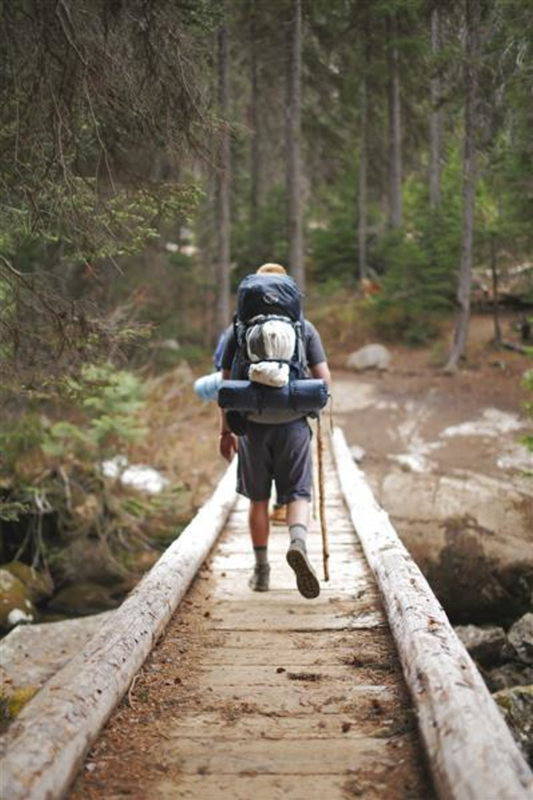 Permits are obtained via a lottery system, given out by the Leavenworth Ranger Station (the small price to pay for getting to visit such a coveted destination). The area is divided into five permit areas: Snow Zone, Colchuck Zone, Core Enchantment Zone, Stuart Zone, and the Eightmile/Caroline zone. The odds of winning a permit when the lottery opens in February of each year are about 50 percent. Or, 25 percent of the permits are given out in-person at the Leavenworth Ranger Station on the day-of. No permit is required if you’re only planning a day hike (or go during the off-season), but be aware that doing all of the Enchantment Traverse in a day, a.k.a. the “Death March,” is an incredible slog. There are two main options to make the approach into the basin for the Enchantments Traverse: the traditional, longer yet more gradual hike via the Snow Lake trailhead, or the oft-preferred shorter, steeper trek via Stuart Lake. To do it right, you’ll want to spend at least a couple of nights in the basin, which will give you some time for further explorations off the main trail. There are several gorgeous places to camp: Leprechaun Lake, Colchuck Lake, and Tranquil Lake among them. Break out the map and make a game plan before you go. Whatever route you decide on, one thing is for sure: this is a trip you’ll be talking about for years and years to come. Backpacking enthusiasts looking for stunning scenery through secluded lands. This will be a truly memorable trip. One important consideration is figuring out how to manage parking, depending on which route you want to take. Many take two cars, drop one off at one trailhead, and drive the other to the second; thus allowing them to cover more ground in a straight shot. Otherwise, you have to make it an out-and-back from one of the trailheads.